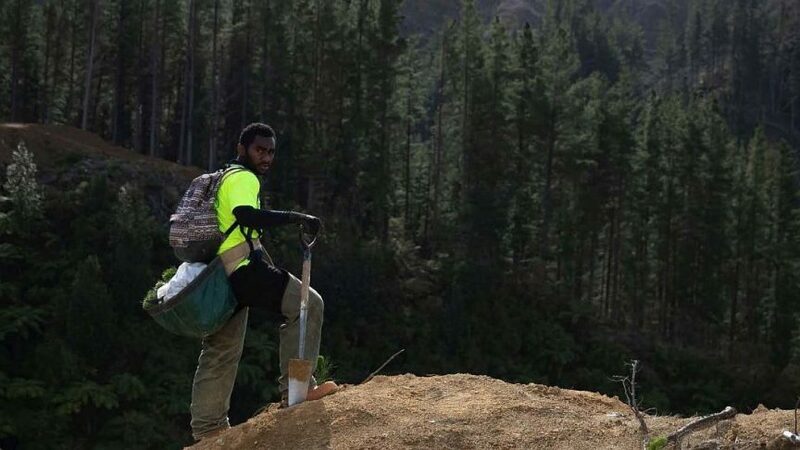 The Toi Ohomai Institute of Technology has recently completed another update of their New Zealand Forestry Contractors Business Review. The results are summarised below and a copy of their latest full report is attached. This review represents the views of more than 115 contractor crews from all regions in New Zealand. Of these, 24 per cent state the risk of losing key staff is keeping them awake at night. This is up 17 per cent, compared to six months ago. Sixty per cent of contractors leaned towards specialised skills as opposed to multi-tasking abilities in their crews. Silvicultural contractors generally favour multi-skilled operators. The East Coast, Hawkes Bay and Lower North Island are regions that experienced the highest growth in business over the past 12 months and also foresee strong future growth. Contractors in the Bay of Plenty, Taranaki, Waikato and Otago expect a more challenging business landscape over the next 12 months. Employment growth is still slow with few new people entering the sector. This is despite the overall high level of job satisfaction among contractor crews and the incentive of good wages. The Forestry Contractors Business Review is carried out free of charge by the Faculty of Primary Industries, Science and Environment of Toi Ohomai Institute of Technology. The information reflected in this publication is based on confidential information collated from a number of operators in the New Zealand forestry industry. The data collection activity was done in collaboration with the Forest Industry Contractors Association. The next review will be carried out in September 2019. For a full copy of the latest review, click here.